Avast Account is a portal designed to help you manage all your Avast licenses for different products and devices that are registered to one email address. 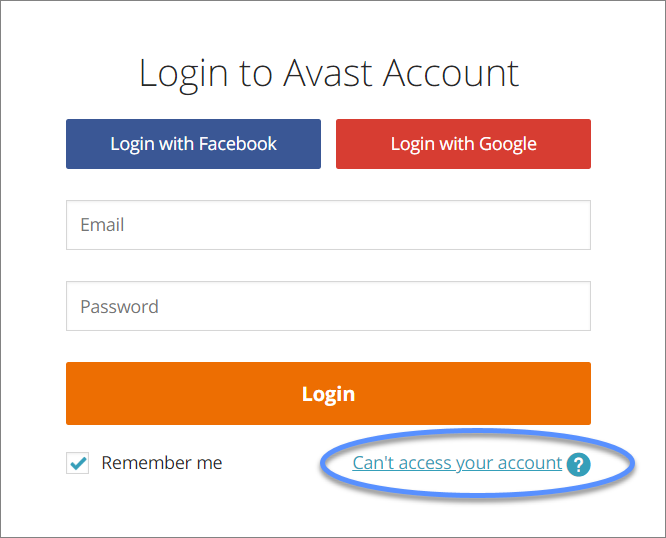 If you have lost or forgotten your password for your Avast Account, you can restore it easily. In your internet browser, go to https://my.avast.com and click Can't access your account? Check the inbox of your email account and open the email from Avast with the subject: Forgot your password?. 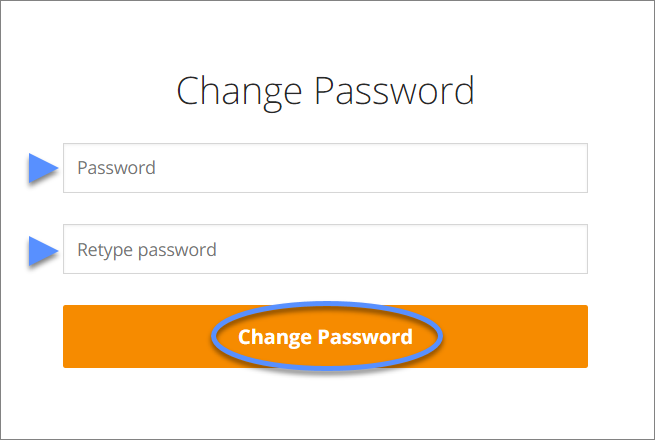 Then click the Reset Password link to reset your Avast Acccount password. Select a new password and enter it twice. Then click Change Password. A success notification appears when your password is changed, and you are directed to your Avast Account.